The complete marketing system where you can create lead capture pages, sales funnels and landing pages for any business with several ready made campaigns. This is their Gold System at $53.97 per month. You will get the upgrade options as you go through the $7 Lead Lightning sign-up system after you have entered your payment information. If you upgrade to a higher option, you will only be charged for this and it would include the other lower systems. The other option is to just sign up for the Lead Lightning System at only $7 once-off for life. It is limited in that you market the Lead Lightning System at $7, however you will get $6 commission for every sale and more as they upgrade. You can add your own business in that will be promoted on the follow-up emails with the Lead Lightning System. This is the best $7 you will ever spend and you can upgrade if and when you are ready! 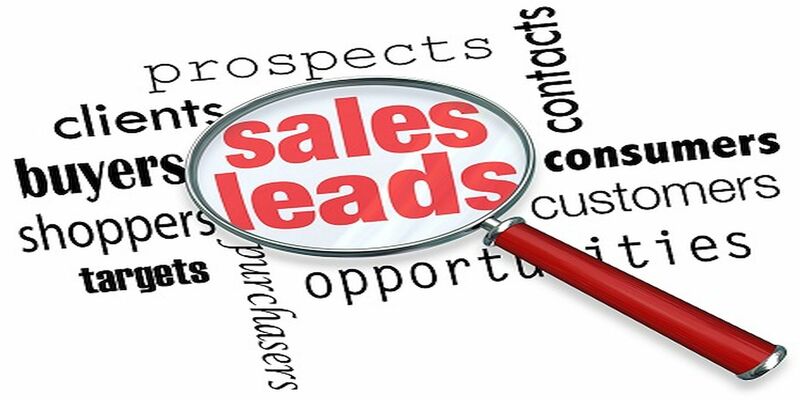 In order to generate leads, you need a Lead Capture Page (LCP). Then you load WordPress onto this website. This is available from your C-Panel in your hosting account. You will also need a autoresponder where you set up a Form to capture your lead information and set up automated follow-up messages. You past the Form script into your Elementor page and then you are good to go. You can refer prospects directly to your LCP or to your website and then they can get basic information and then go onto your LCP. If you joined Ultimate Cycler and you upgraded to or started at the $25 once-off level, you can upgrade to the once-off Lifetime Upgrade of $10 and pay no further upgrade fees to the further levels as you progress, but you also get FREE access to the Genius Marketing Pro system where you can build LCP’s and marketing funnels and get a lot of marketing tools including a built-in autoresponder. This is great value, as a Genius Marketing Pro account on it’s own will cost you $47. Ultimate Cycler is further great value as they also offer a free UC Training Course with a 7 week Success Plan and very professional and effective step by step training videos. You need to build your own list by getting traffic to opt into your LCP’s. 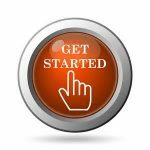 To begin you can spend say $50 a week on getting a 100 or so clicks onto your chosen LCP and increase this as you earn income. With UDIMI you get a referral commission of 15% on what those you refer spend on purchasing solo ads and you can use this income to purchase leads or traffic within the UDIMI system.